A very special light tower specifically developed for high risk locations, providing a vandalism-proof solution. 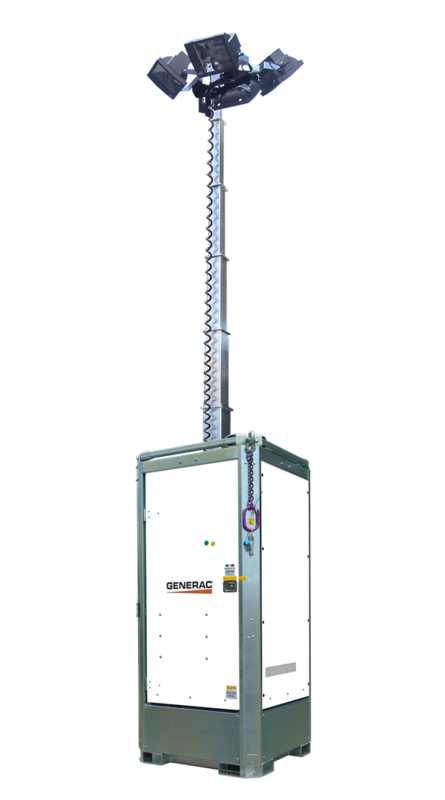 The Hydro Power Box 360 light tower is devoid of projecting parts and the lighting system and control panel are entirely contained in a locked enclosure inside the machine; therefore, the access to them is limited to authorized people only. Today the LED model is available in the “360” version, that equipped with 4x320W high-efficiency LED floodlights that are possible to adjust in every direction, allowing to illuminate up to 360°. An ideal solution for the illumination of live events. The safety features such as lockable doors and protection for the emergency stop button, the Hydro Power Box light tower is ideal for illuminating live events like concerts and sport matches, even placed among the public. Choose the lamp type you prefer between three options: 4x1000W metal halide, 4x150W LED (only for Hybrid version) or 4x320W LED floodlights. The 4x320W LED model has floodlights installed on special adjustable brackets. The floodlights can be pointed in every direction. This allows also to illuminate a 180° or a full 360° area. A unique solution preventing the risk of tampering, since the access to the technical area is lockable. 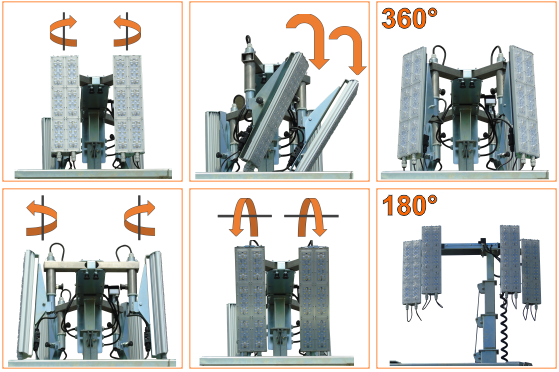 The re-designed stepladder can be placed both on the frontal and the rear side of the machine, allowing the operator an easy and safe way to adjust the floodlights. The zinc-coated main structure of the Hydro Power Box 360 has been redesigned to grant even more resistance to wear, rust and vibrations.